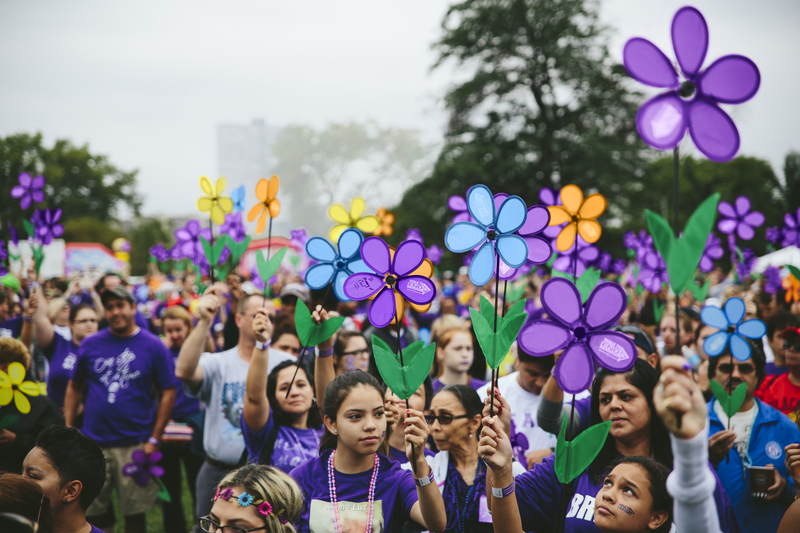 Held annually in more than 600 communities nationwide, the Alzheimer's Association Walk to End Alzheimer’s® is the world’s largest event to raise awareness and funds for Alzheimer’s care, support and research. This inspiring event calls on participants of all ages and abilities to reclaim the future for millions! Time: Check-in & Registration at 12 p.m. | Walk starts at 2 p.m.